Safe and convenient storage solutions for your extra belongings. Welcome to Mini Storage of Jonesboro! Mini Storage of Jonesboro is a secure storage facility on the southeast side of Jonesboro, Arkansas. We are on the Bypass just east of the Arkansas Continued Care hospital. We are just minutes from Arkansas State University. With a gated facility, climate controlled units, and a full-time office staff, Mini Storage of Jonesboro has everything you need to store your belongings and to keep them safe and secure. Whether you need to store a little or a lot, for home or business, we are here to help. In fact, we welcome the opportunity to be your self-storage solution in Jonesboro, Arkansas! 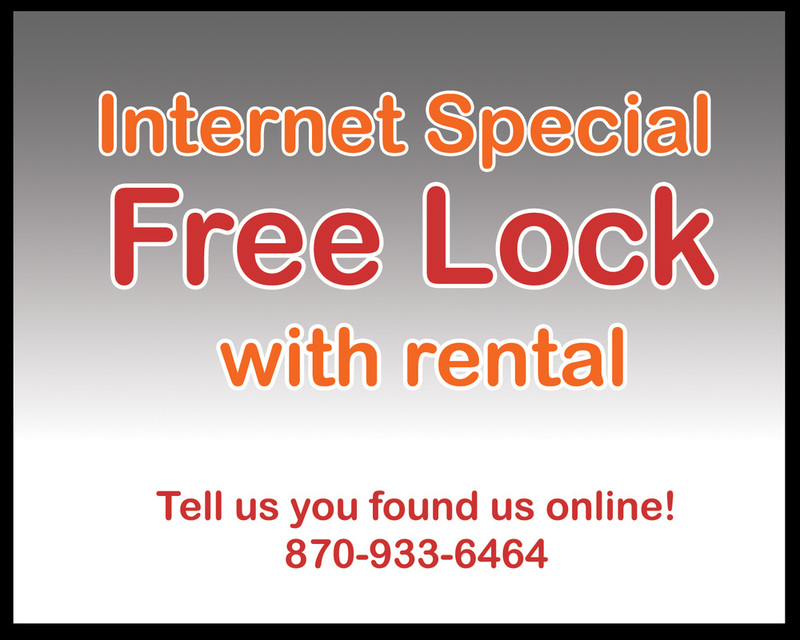 Call 870-933-6464 or contact us to learn more! We look forward to helping you with your self storage needs. 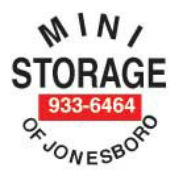 Please visit the links below to learn more about Mini Storage of Jonesboro, or contact us for more information.